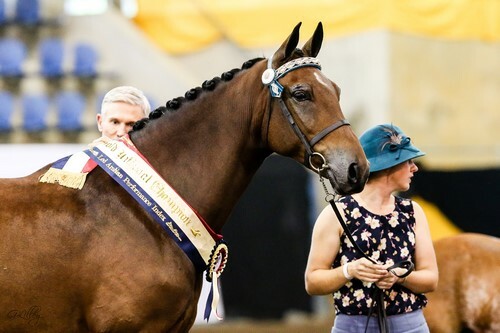 Lead Photograph: Reserve Australian Champion Arabian stockhorse Foxwood Mystic Gold owned by Lee-Anne McClelland congratulates Australian Champion Foxwood Aztec Gold and Krystie Baker. 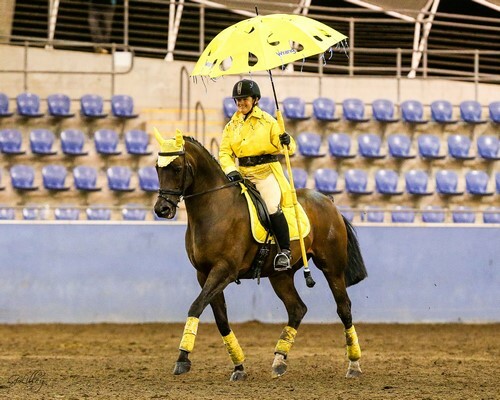 Aloha Aquarius and Belinda Zaiter – Australian Champion Ridden Arabian Stockhorse. 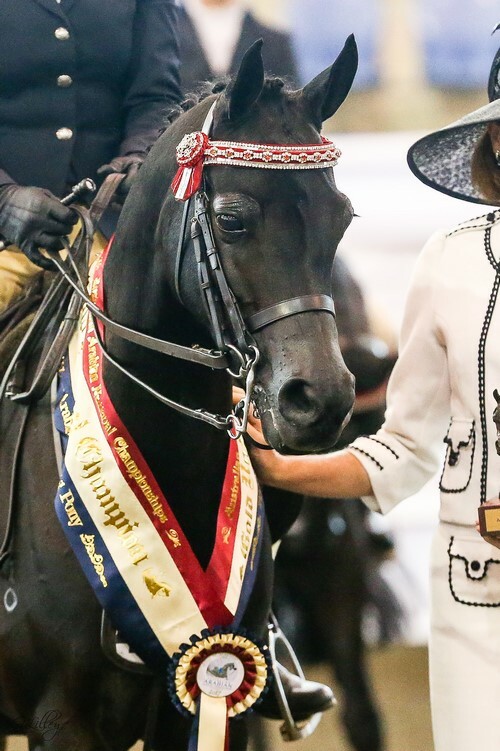 Squizzy Taylor owned by Trish Arnold Australian Champion Anglo Gelding. 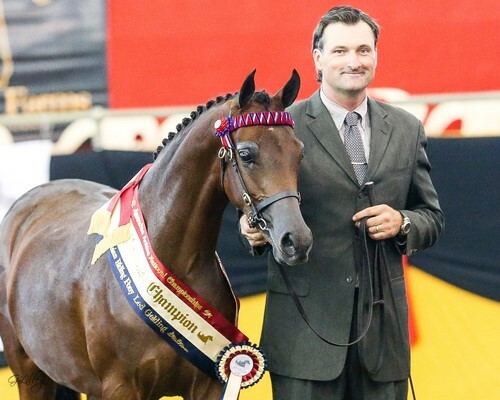 Rose Glen Ooh La La and Shay Riddle Australian Champion Led Quarab. 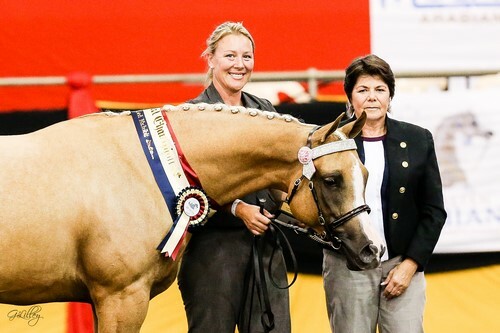 Crackerjack -Australian Champion Arabian Pony Gelding and Australian Champion Ridden Arabian Pony-Sue Oberg. 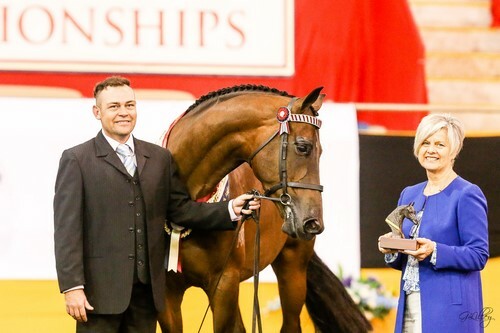 Australian Champion API Show Hunter ridden by a Youth – Valerius Waltermeyer with exhibitor Jessica Dertell. 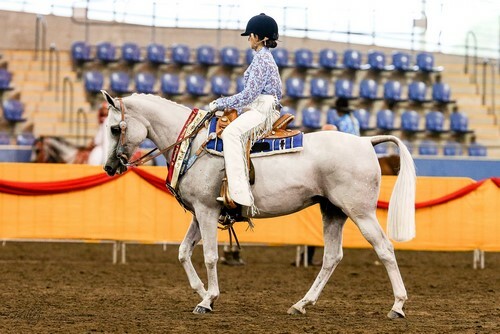 Bogart MI owned by Catherine Hopkins Australian Champion Led Yearling Gelding. 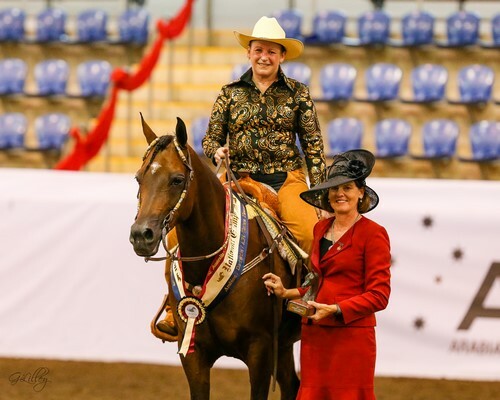 Arabesque Special Feature and Elouise Malouf Australian Champion Youth Western Pleasure. 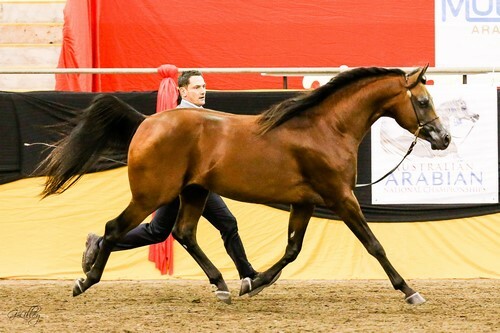 Royalwood Touch of Lyric owned by Sue Oberg Australian Champion led Arabian Riding Pony Gelding. 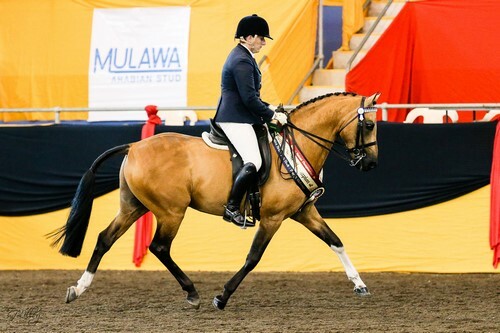 Aloha Desert Elegance from Aloha Stud Australian Champion led Arabian Warmblood. 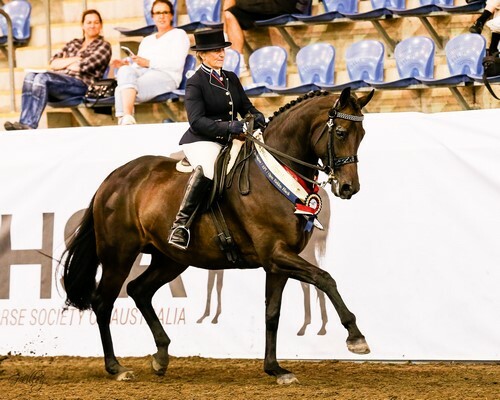 Lawless-Australian Champion Arabian Warmblood Gelding-Cheryl Edwards. 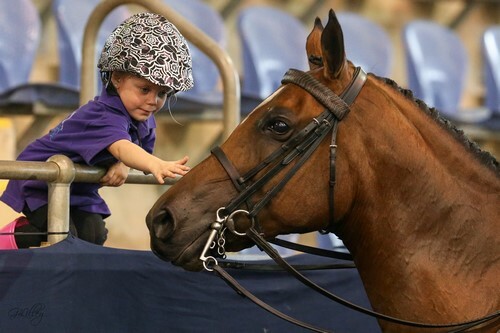 Tamryn Matheson meeting Inshallah Request. 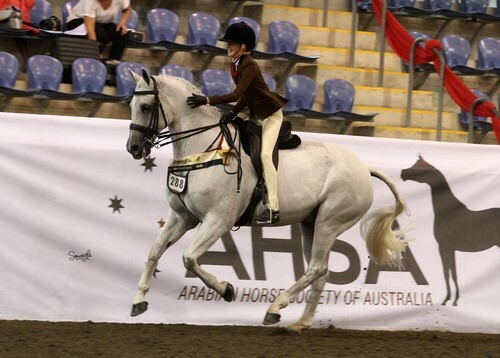 Wymeanda Forgotten Desire owned by Jacksons Arabians Australian Champion Ridden Arabian Riding Pony. 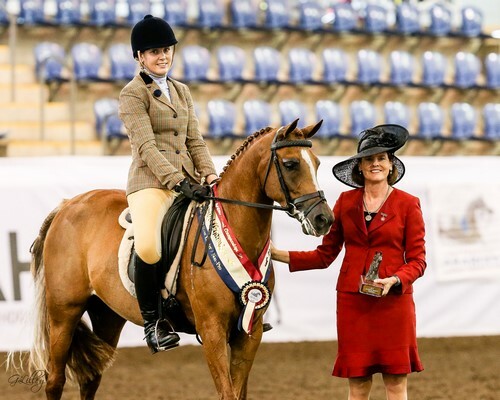 Australian Champion Purebred Arabian Ridden by a Youth – Lover Girl FF owned by Mel Jackson and ridden by Jessica Dertell. 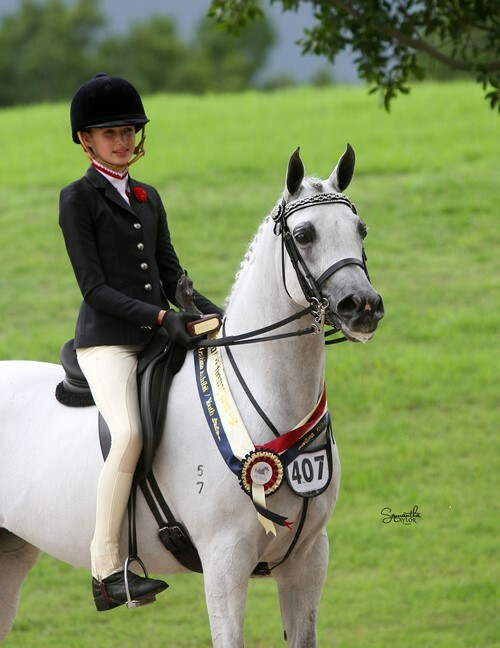 Cheval De Luxe and Sarah Price Australian Champion Pony or Galloway Bridlepath Hack . 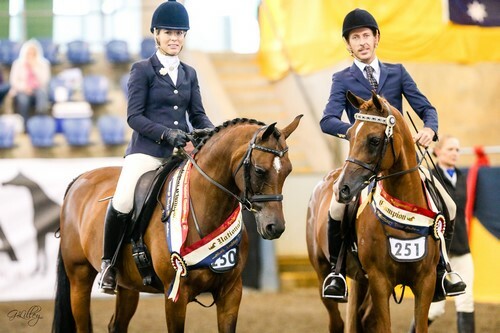 Ashquar Riley and Kristy Parrington Australian Champion Derivative Show Hunter NPTR. 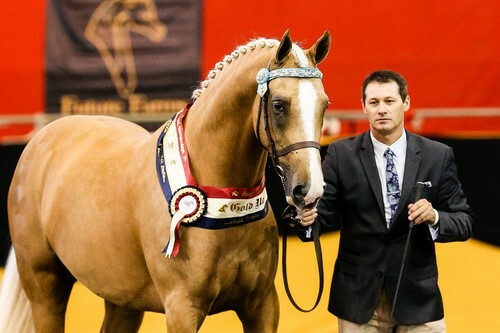 Dream Fever owned by M&B Bilney and shown Carol Huxtable,Australian Champion Arabian Western Pleasure. 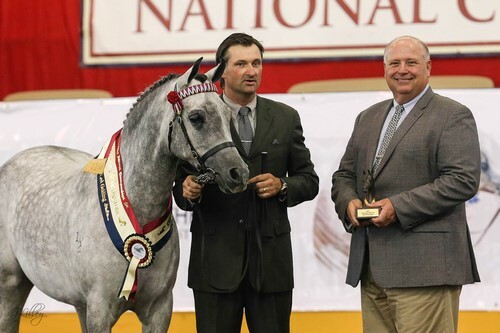 Fames Phantom MI – CT Show horses- Australian Champion purebred Show Hunter NPTR. 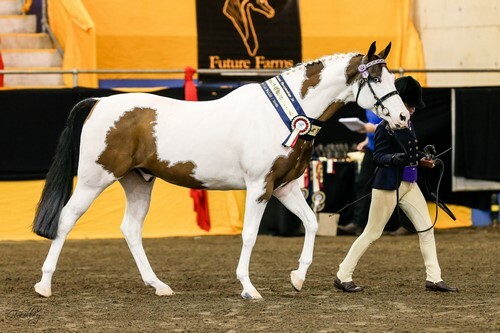 Foxwood Aztec Gold owned by Krysties Baker Australian Champion Led Arabian Stockhorse. 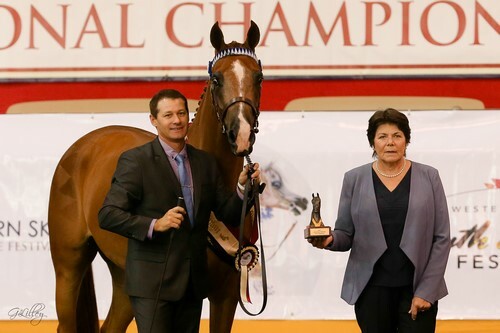 Crack a lackin owned by Amy Geleedst Australian Champion Led and Ridden Partbred and Derivative Silver Snaffle winner. 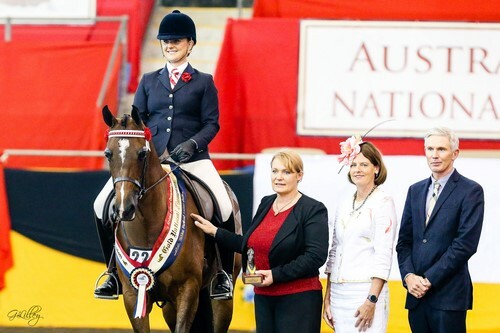 Bremervale bey Gabrielle Australian Champion Novice and Psyched Up Australian Campion Preliminary Dressage both owned by Alexandrina Farm. 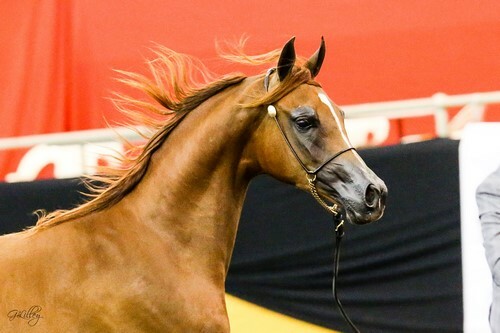 Kavalier MI Owned by Mulawa Arabians Australian Champion Junior Purebred Colt. 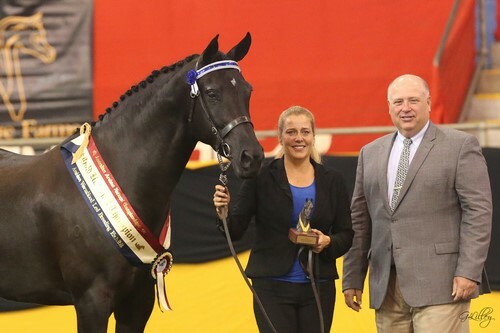 Arabec Zoltaire owned Carrington Farm Australian Champion Derivative Led by a Youth. 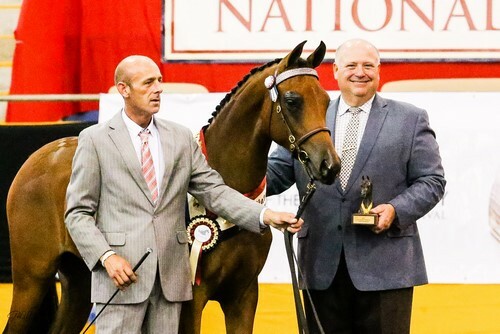 Burberry owned by Geoff Hawking Australian Champion Yearling Partbred. 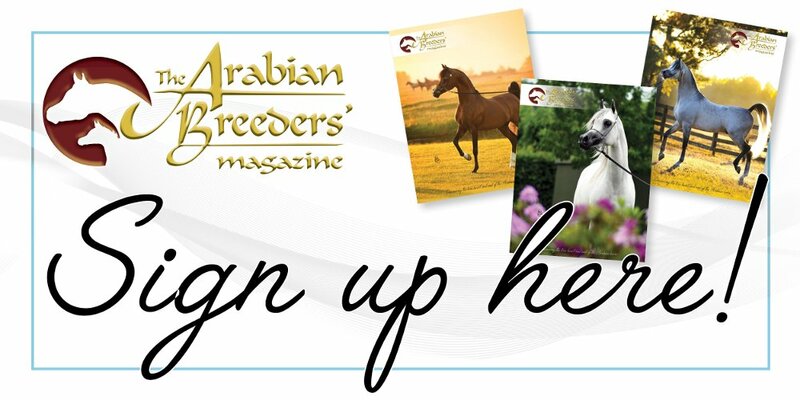 Dont Be Late owned by R & T Bignold Australian Champion Led API. 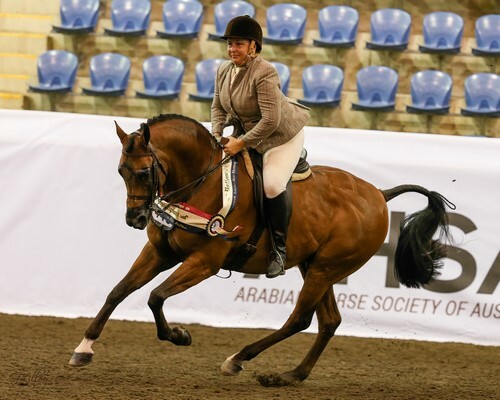 ESK Versace from Seaham Grange Arabian Warmblood Stud Australian Champion Arabian or Arabian Derivative Ridden Hack and ridden Arabian Warmblood Champion. 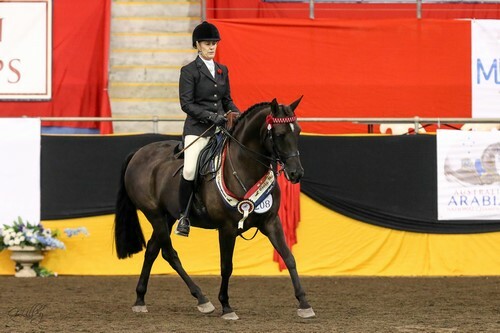 Myth Buster and Kristin Galea australian Champion Derivative Show Hunter Hack and Musical variety freestyle. 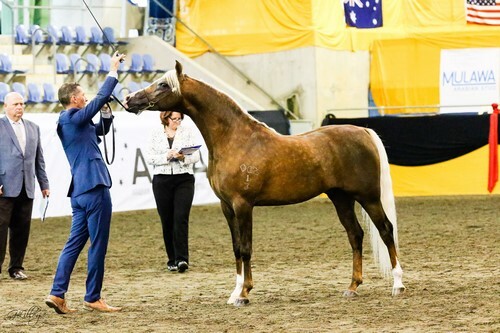 Rose Glen Crown Royale from Khalid Arabians Australian Champion Led Junior Partbred.